* The fully restored carriage featured in the Channel 4 programme. Last night's TV programme highlighting work by staff at Llangollen Railway on a vintage carriage has been hailed as wonderful promotion for the town and the Dee Valley. Channel 4’s Great Railway Restorations presented by train enthusiast Peter Snow threw the spotlight on the heritage railway's long-running restoration of the teak-bodied carriage built in 1912 by the Great Northern Railway but left in a dilapidated state after being withdrawn from service 40 years ago. Peter Snow and his crew filmed extensively as facelift work went ahead at the railway's Pentrefelin Carriage and Wagon Works under the direction of chairman Peter Lund. 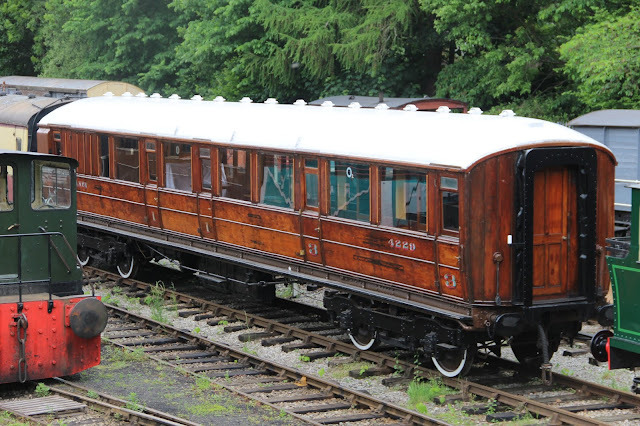 In the course of the programme a number of challenges have to be overcome to transform a near-wreck into a coach which now features an open saloon and three second-class compartments in the livery of the former London North Eastern Railway. Since it was aired the programme has won widespread praise. Jim Jones, MD of the influential North Wales Tourism, tweeted: “What a brilliant showcase for craftsmanship and profile of our rail infrastructure in North Wales. "The programme gave wonderful promotion to Llangollen and the Dee Valley as an area of outstanding natural beauty. It showed off our stunning scenery and what a fabulous place we are to visit." 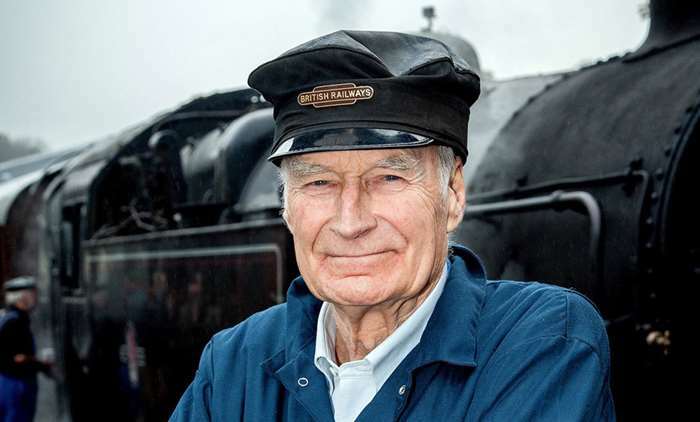 In the Radio Times Peter Snow (pictured) says: "Llangollen Railway is one of the best railways in the world." A spokesperson for Llangollen Railway said: "We are delighted with the production and recognition it gave to the railway as a major tourist attraction in North East Wales with more to come in Part 4. "I am sure North Wales Tourism can use this to further promote this vibrant attractive area. "We are glowing with pride at being part of such a fantastic group of people and being in such a beautiful area of outstanding natural beauty and sitting within a world heritage site." The coach will be on show from late next week for people to view.